This may seem a little hard to believe, given World War II, and it is, but there’s a claim that Adolf Hitler owned land in Colorado. It was only by chance that the opportunity ever presented itself to Hitler, but when it did, legend has it that Hitler jumped at it because of his life long love of the wild west. The perpetual legend goes a little like this. When Hitler was growing up he had a fascination with all things western. He read stories abut cowboys and Indians by two German authors, Karl May, who had never set foot in America, and Heinrich Mollhousen. Heinrich Mollhousen had actually been to Americas wild west and wrote about his exploits there. While Hitler was in school he encouraged his friends to play games based on characters in the books by the two authors. Hitler even taught himself how to lasso. Many years later when he was chancellor of Germany he found a confiscated mortgage note to property near the town of Kit Carson, Colorado. It was originally held by a German family who inherited it from a family member. Hitler ordered that the land in Colorado be handed over to him, and he became the owner of the ranch. When the US entered the war, the property was confiscated by the US government. Following the end of the war the government sold the land in Colorado that Hitler owned. But it is true? 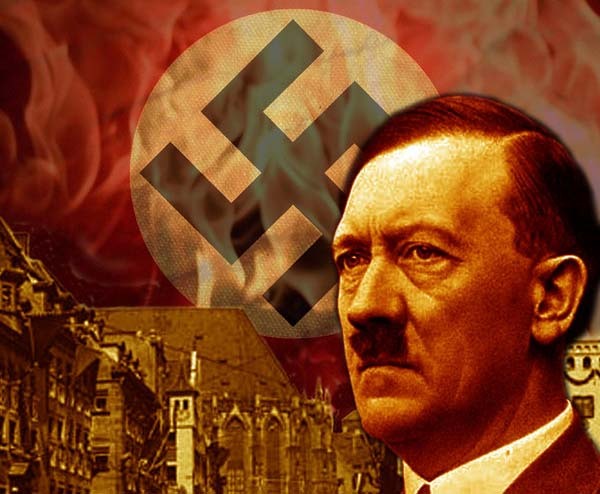 Did Hitler own land in Colorado? Unfortunately there’s little proof that this actually happened. Looking at the records from 1907 you will not find the name Adolf Hitler entered once. The land was owned by German nationalists, and some have suggested that Gabriel Eberwein, who lived in Germany at the time and purchased the property in 1940 may have purchased the land on the Fuhrers behalf. But there isn’t any proof that this was the case. It also raises the question of why would he do that? Was it necessary for Hitler to remain anonymous on the title for the property? This also raises one further question. For a man who was so self centered and focused on conquering all of Europe, why on Earth would he be interested in a small piece of America? He was far too busy carving out a much bigger piece of the pie throughout France, Poland, Russia, and the rest of the Continent.